An Auto Expense Report Form is a document used to record expenses related to the use of automobiles by an organization. 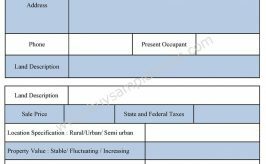 This form enables to keep track of monthly expenses of organizations related to the use of automobiles. 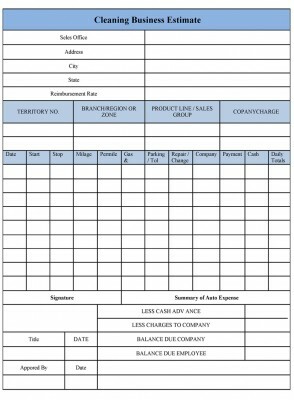 Such template form makes it easy to record expenses on a day to day basis. The auto expense form should contain the time of travel, date of travel, distance between the start and the destination, the mileage of the vehicle etc. The form should also include expenses like maintenance charges, repair charges, fuel charges etc. These data will help in keeping an account of the auto expenses. The form should have enough space to include all the details. 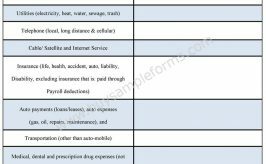 Below is a sample of Auto Expense Report Form. The sample Auto Expense Report template is available online in MS Excel format. MS Excel allows you to edit and customize so as to suit your requirements. 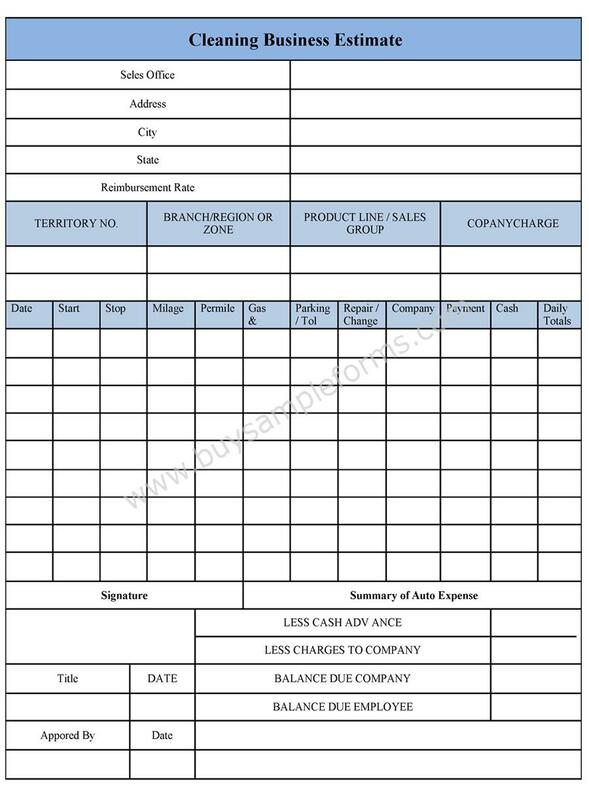 The Expense Report Form Template can be used by any company that requires their own format for documenting all expenses incurred by the employees of the company.